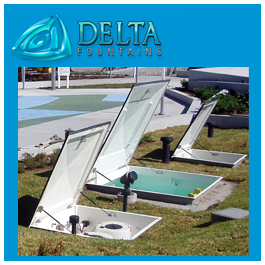 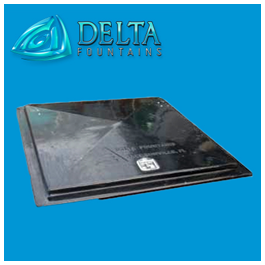 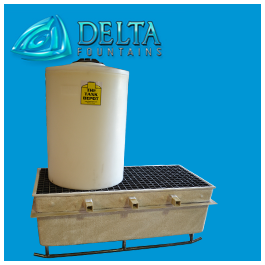 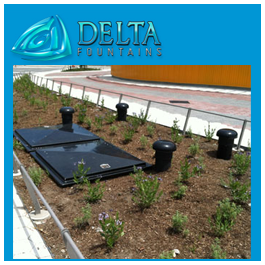 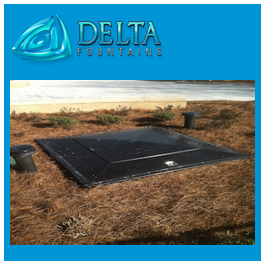 The Low Profile Hatch, also known as a Landscape-Style Hatch, is a secured door used to enter fountain equipment vaults or collector tanks. 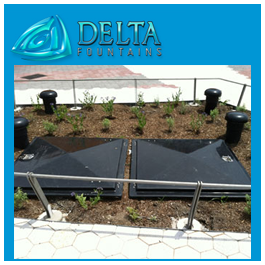 The hatch sits just a few inches above ground, and has the most hidden entrance of our hatch styles. 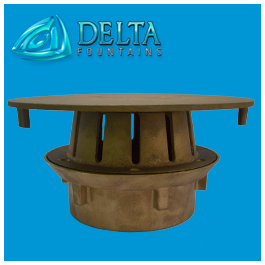 The hatch will sit vertical when opened to alert others to the opening. 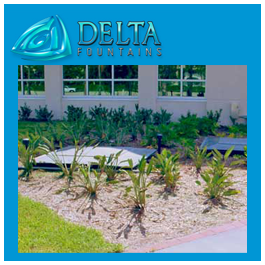 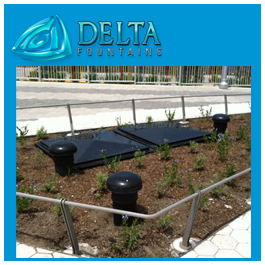 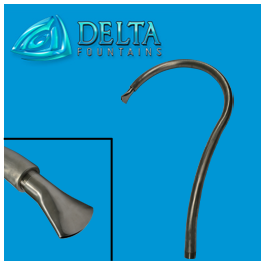 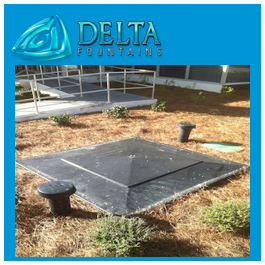 Delta Fountains advises everyone to remember to protect the hatch with a fence or some other type of marker to alert visitors to the hatch whether it’s closed or open. 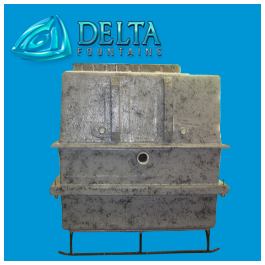 For more information or variations on this style hatch, contact us today.